New (ish)! 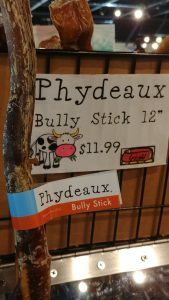 Phydeaux® Bully Sticks! 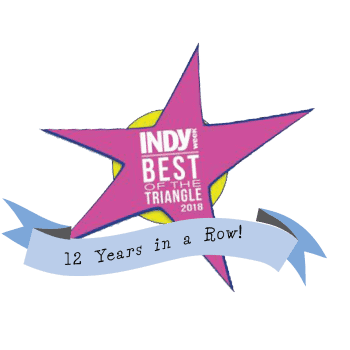 We’ve had them for a while now, but we’ve just recently decided that they deserve our label. Our biggest, least-stinkiest, best value, US-made bully sticks are now available with our own Phydeaux® brand packaging! Available all of the time at all Phydeaux locations. Your dog(s) (and your wallet) will thank you!